The Mumbai Basin contributes around 55% domestic crude oil and 70% of the gas production for India. 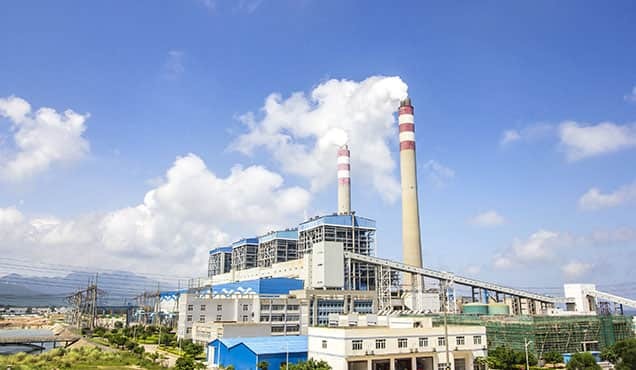 IHS Markit forecasts the gas demand to the domestic supply gap for India to increase from around 30% in Financial Year (FY) 2018 to around 60% by FY 2030 even with a projected rise in gas production of around 700 Bcf/y by FY 2027. How dependant is India on production from the basin? 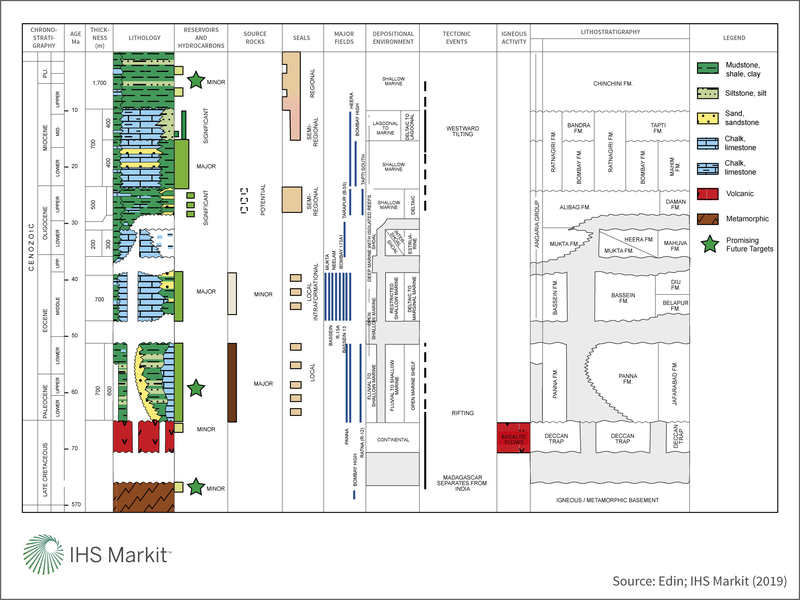 What plans are in place to offset any foreseen declines in the future? 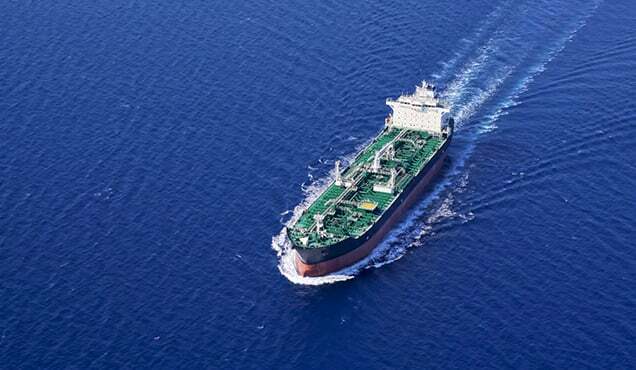 This paper gives a short geological overview of the Mumbai Basin and a look at its future potential to support India's ongoing plans to reduce its reliance on imports. The Mumbai Basin, also known as the Bombay Basin, is a large divergent passive continental margin basin located mainly offshore on the western continental margin of India. The basin covers an area of over 170,000 km2 and is considered as the offshore extension of the Cambay Basin, encompassing part of the Gulf of Cambay towards the north. It's been described as having a NW-SE trending horst-graben geometry and divided into several tectonic blocks (the Surat Sub-basin, also known as the Tapti-Daman block or Surat Depression, the Diu Arch, Heera-Bassein Block, the Mumbai Platform-Deep Continental Shelf, the Ratnagiri Block, and the Shelf Margin Sub-basin). The sedimentary fill ranges from around 1,100 to 5,000 m, within which several large oil and gas discoveries have been made. The presence of a working petroleum system has been long established with multiple pay zones identified throughout the stratigraphic column, from the recently discovered clastic/fractured basement reservoirs to various established zones such as the prolific Miocene carbonate reservoirs (for example in the Mumbai High area), and the Mukta, Bassein, Panna, and Daman and Mahuva formations. Principal mature source rocks in the basin are present in the Upper Paleocene-Lower Eocene clastic sediments of the Panna Formation reaching thicknesses more than 1,000 m. Effective seals are provided by both widespread and interbedded shale intervals along with cemented carbonates with the basin displaying a wide array of both structural and stratigraphic trapping styles. The Mumbai Basin formed due to extensional tectonics during rifting of the Indian plate from Madagascar in the Upper Jurassic-Lower Cretaceous and is characterised by longitudinal extensional faults giving rise to a series of horst and graben features. Large scale volcanic eruptions and further rifting followed resulting in the laterally extensive Deccan Trap continental flood basalt accumulations covering a significant extent of the basin. As rifting continued, the first marine incursion occurred from the end of the Paleocene to the beginning of the Lower Eocene during which sediments were deposited as alluvial fans and filled the initial morphotectonic depressions. The Lower Eocene marked the first transgression within the basin with deltaic to shallow marine environments dominating and subsequently from the Eocene through Middle Miocene, carbonate-platform buildups occurred intermittently on the shelves around much of the Indian plate. The Upper Paleocene-Lower Eocene syn-rift period was terminated with a basin wide regression and resultant development of an unconformity. 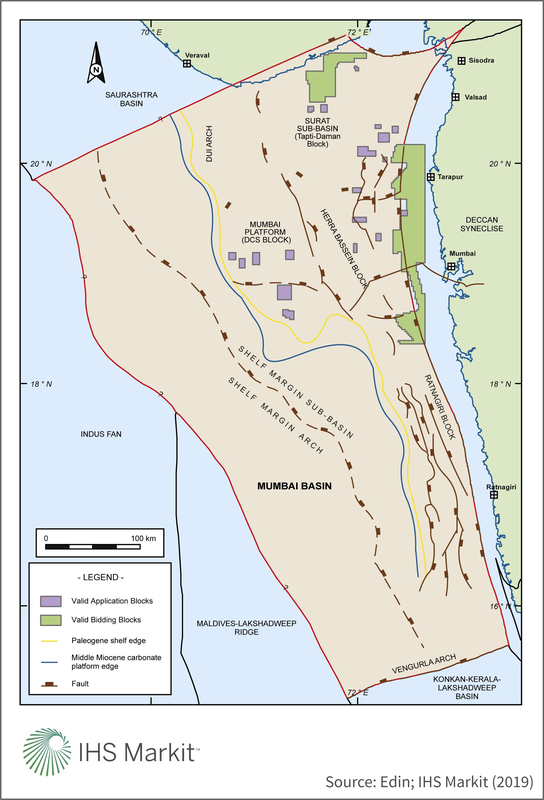 Following a period of peneplanation, the Mumbai Basin was almost completely inundated during the Middle Eocene except for the Mumbai High and the southeast Ratnagiri Shelf. Restricted clastic supply followed during the Middle to Upper Eocene. The Surat Depression, part of the Ratnagiri Block, the Deep Continental Shelf and the Central Graben of the Heera-Bassein Block remained as classic depocentres during this period. At the start of the Oligocene a marine transgression took place and resulted in the development of extensive carbonates which continued during the Lower Oligocene in the Heera-Bassein and Ratnagiri areas. Following this, global sea level fell and a regressive phase began, associated with the initiation of a large delta system in the northeast part of the basin. In response to a sea level rise during the Lower Miocene, large areas of the basin were inundated and the Oligocene delta progradation was terminated. The Middle Miocene marine transgression represents the last phase of widespread carbonate sedimentation in the basin as identified in the Mumbai High, the Deep Continental Shelf and the Ratnagiri Block. Minor tectonic movements began by the end of the Middle Miocene and some of the younger structures such as the Saurashtra, Diu and Dahanu structures were formed and resulted in a further westward tilting of the basin. The post Middle Miocene witnessed flooding of fresh areas and an influx of clastics into the basin. Traditional plays remain important exploration targets in the basin and spatial extensions of these plays are being pursued. These targets include the known plays in the Lower Miocene to Upper Oligocene L-I to L-VI limestones with the main producer in the Mumbai High field being the L-III interval, along with the Lower Oligocene to Upper Eocene carbonate reservoirs of the Mukta and Bassein formations, and the fluvio-marine clastic deposits of Eocene-Paleocene Panna Formation. In addition to these classic plays, new objectives such as deeper plays have been identified in established areas and beyond by recent discoveries in the basin. These play openers have included the deeper pay zones of the fractured Basement and Basal Clastic intervals within the syn-rift sequence. The basement play is considered to have good potential and is understood to include Archaen granite, basalt from the Deccan Traps and phyllite schist/ gneiss quartzite. Oil & Natural Gas Corporation Ltd (ONGC) recently brought the fractured basement play on-stream within its prolific Mumbai High field with basement production focused around fault zones resulting in variable flow rates. The fracture network continuity and density are heavily defined by the lithological variation. If favourable, the network can be well interconnected and composed of long network zones particularly within the granite. Counterintuitively, disjointed systems found in the metamorphic zone do not offer promising targets. The Basal Clastic, described as either the basal layer within the Panna Formation or a separate unit underlying the Panna Formation, are understood to be heterogeneous in nature and consisting of detrital clastics from the underlying basement and localised limestone. Target trap types are thought to be on paleo highs with further potential in the Panna Formation wedging out against these highs. The potential of the Basal Clastic has been proven in Mumbai High field where it directly overlies the basement. Key to enhancing the extent of this play will be testing along the margins of the Mumbai High and Heera fields. Targeting the Pliocene in the frontier region of the Neogene Shelf could be a promising future target. In 2015, ONGC flowed gas within its MBS053NAA 1 discovery well opening up the play. Six other prospects were identified within the block providing potential for significant gas volumes. The potential utilisation of a cluster development approach, combined with the relatively shallow depth of these prospects, could lead to reduced time and costs associated with commercialisation of these Pliocene plays. Exploration within the basin is thought to have reached a mature stage for the major hydrocarbon bearing zones. Production trend forecasting by IHS Markit's Vantage product for asset evaluation suggests that all the major on-stream discovered fields in the basin (Mumbai High, Bassein, Heera & Neelam) are on a production decline trend and are envisaged to be shut-in around 2040 in the event that no additional volumes are added, or other recovery methods applied. However, significant potential does remain adjacent to the main producing fields. ONGC has focused its recent exploration drilling on marginal field areas to the west of Mumbai High platform, with several successful wells discovering hydrocarbons volumes from multiple intervals. One key example of this is the WO-24 C discovery, made in June 2017, which is believed to have found pay from six different reservoir zones, with one interval flowing around 3,300 bo/d. This discovery is suggested to add significant potential to the Cluster-7 (B-192, WO-24 and B-45) fields and since ONGC has drilled at least five exploration/appraisal wells in the same area. In February 2019 ONGC tendered for the development of Cluster-7 where D-30 2 flowed 1,200 bo/d with gas from the secondary objective of the Panna Formation in 2017. 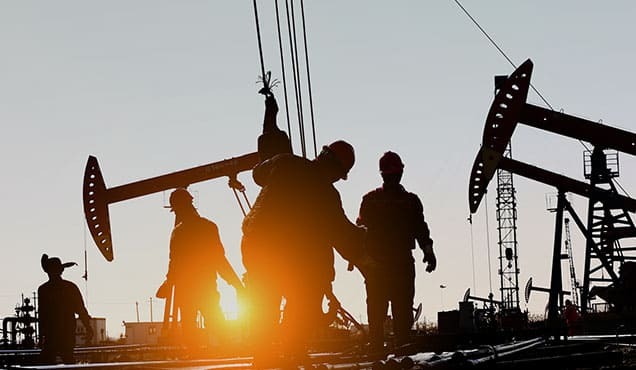 Future development plans include tying in any additional new small pools from the current drilling activities into the Cluster 7 development for fast track production. Based on current development and known future plans, the contribution from the Mumbai Basin to the overall domestic oil production will reduce from around 55% to less than 10% by 2035. IHS Markit envisages that by 2040, based on current estimated ultimate recoverable volumes, it will have had production from proved and probable oil recoverable maximised. To offset this, new play targets previously discussed will need to be successfully explored to add new volumes, as well as the application of recovery techniques to established targets. Improved Oil Recovery (IOR) and Enhanced Oil Recovery (EOR) techniques have the possibility to give an increase of up to 10% recovery factor (RF) to offshore fields, particularly in the western offshore area. Specifically, for the Mumbai High field it is thought application of these techniques would achieve a high case scenario of up to around 2 Bbbl increased oil recovery. For the basin it is thought around a 5 to 7% RF increase can be achieved and best-case scenario estimates for Mumbai High field matches this trend, with around 1 Bbbl increase of recovery. IOR and EOR are foreseen to have significant potential for additional oil recovery in the basin but it is believed that the cost to implement large scale methods for EOR, as of present, makes them un-economic. These predictions are susceptible to change and are highly dependent on both future oil and gas prices along with the expected increased dependence on imported crude oil for domestic demand in India. Gas production forecast by IHS Markit's Vantage product expects to see a domestic gas dependence transition within the next five years to the Krishna-Godavari Basin, from the Mumbai Basin with the basins contribution to reduce from ~70% to ~25% by 2030. Focus will be on the offshore KG-DWN-98/2 ONGC blocks cluster developments, with Cluster-II planned to commence gas production by 2020. In addition, Cluster-I and III have considerable gas volumes for long term development with the potential that Cluster-I will be jointly developed with ONGC's recently acquired Deen Dayal field from Gujarat State Petroleum Corp. Reliance and BP plan to bring on-stream additional developments in neighbouring KG-DWN-98/3 block by 2H FY 2021. The R-Series (Dhirubhai-34 field) is planned to produce through existing facilities from D-1 and D-3 fields with Reliance planning to prolong production life until D-34 is ready to come on-stream. Dhirubhai-55 (MJ) field is projected for production in 2022 (~1.1 Tcf of gas recoverable reserves) along with the Satellite fields (Dhirubhai 2, 6 19 and 22), with Dhirubhai 29 and Dhirubhai 30 adding ~650 Bcf gas recoverable reserves. However, it is worth noting that during September 2018 Reliance recently shut in the D6-MA field after it experienced a faster than expected decline in production. Future production trends for both these blocks will be watched with interest. Looking across projected gas production for all basins in India, new projects will produce a gas production ramp up to 1.85 Tcf/y by 2025 but then this is envisaged to decline by 2040 to around 750 Bcf/y. To conclude, the Mumbai Basin, over the past 40 years, has been fundamental for India's domestic oil and gas production. 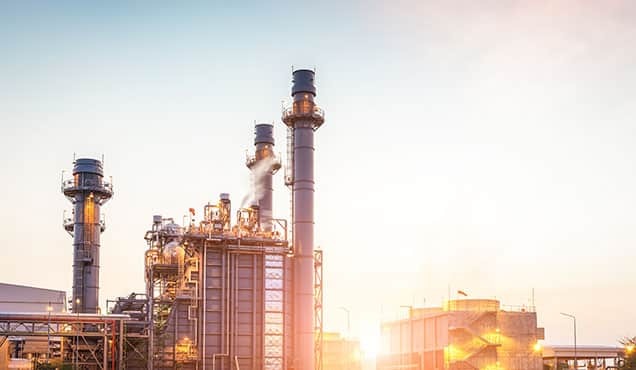 With India planning to transition away from oil to a more gas focused economy, IHS Markit expects to see a transition to gas development and production focus, looking to the eastern offshore area of the Krishna-Godavari Basin. However, countrywide opportunities exist with recent acreage awarded in basins across India under the new revenue sharing contract model of the recent Open Acreage Licensing Rounds. Vedanta Ltd (through its underarm Cairn Oil & Gas) has acquired 41 blocks in OALP-I, across 10 basins, one block lies within the shallow water zone of the Mumbai Basin. The company is planning to drill around 150 exploration wells with work commitments thought to be around USD 550 million with a projected potential of 1.4 to 4.2 Bboe resources in these new blocks. 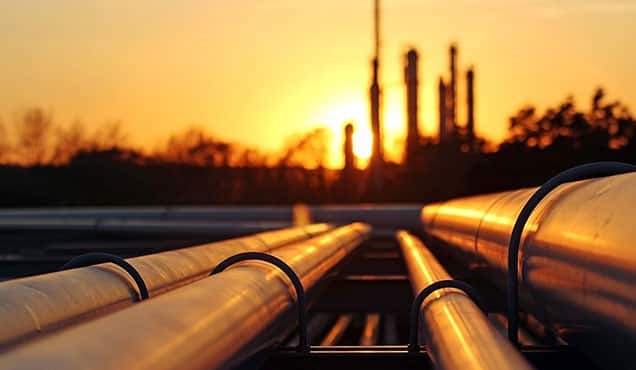 In addition, the government, under its hydrocarbon vision for 2030, is pushing to increase production for gas from the Assam Shelf Basin in the North East of India. 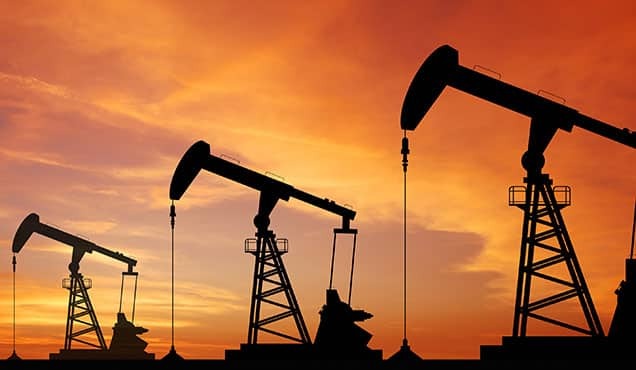 Oil India Ltd (OIL) has recently acquired blocks in the frontier zone along with Vedanta Ltd and it is understood OIL's exploration plans are to focus on gas targets to support this vision. ONGC recently announced two commercial discoveries during Q3 FY 2018-19 in the Bengal and Vindhyan basins with which India has the prospect of two additional basins moving into its basin category-I classification. 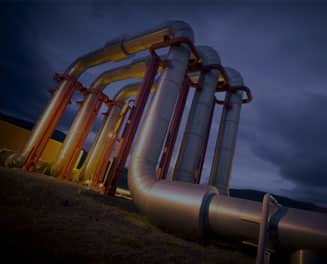 In February 2019, the Indian Government approved the policy framework revision providing gas marketing and pricing freedom for gas discoveries for Field Development Plans yet to be approved. In addition, for existing domestic fields, they offered fiscal incentives in the form of reduced royalty rates by 10% for additional gas production to projected normal production under a business as usual scenario. It is understood that ONGC and OIL have not been able to monetize some of its gas discoveries (onshore and shallow water) at the current domestic gas price (USD 3.36/MMBtu) which is lower than the cost of production. 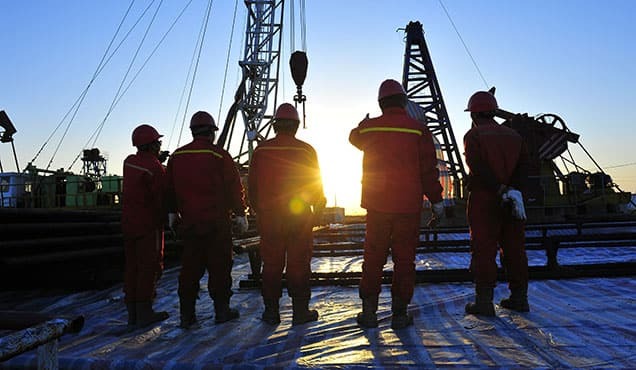 It is believed that of the total ~115 gas discoveries, ~90 gas discoveries might benefit from this re-form with re-investment renewed in mature fields to increase the production to gain from the fiscal incentives. If successful we might see a significant change to the production forecasts of India for its domestic production within the next 30 years. 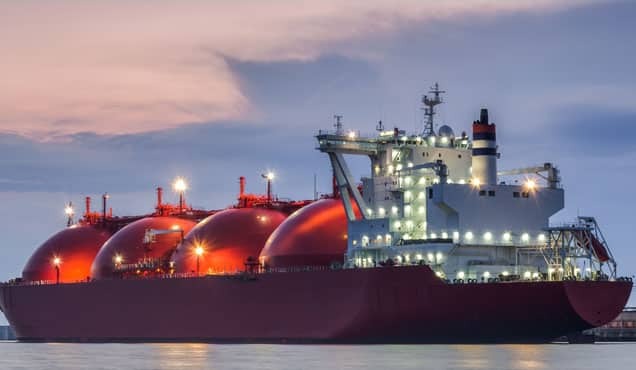 However, it is apparent that significant gas volumes need to be found and bought on-stream at a fast pace if dependency on imports is to be reduced, otherwise more expenditure will be required to import oil and improve the infrastructure to offset the gas demand through the imports of LNG. India's dynamic energy market, and the government's desire to be domestically driven, along with the continued development of new and proven plays, the application of new technology, and utilization of an established infrastructure, will undoubtedly mean that the Mumbai Basin will contribute significant volumes to India's energy mix moving forward for oil but, based on the present trend, gas dependence will begin to transition towards the eastern coast. Watch the on-demand webinar, The Mumbai Basin's geological history, future potential and importance for India to learn more. James Isaacs is Senior Technical Research Analyst at IHS Markit. Clare Barker-White is a Senior Research Analyst at IHS Markit.